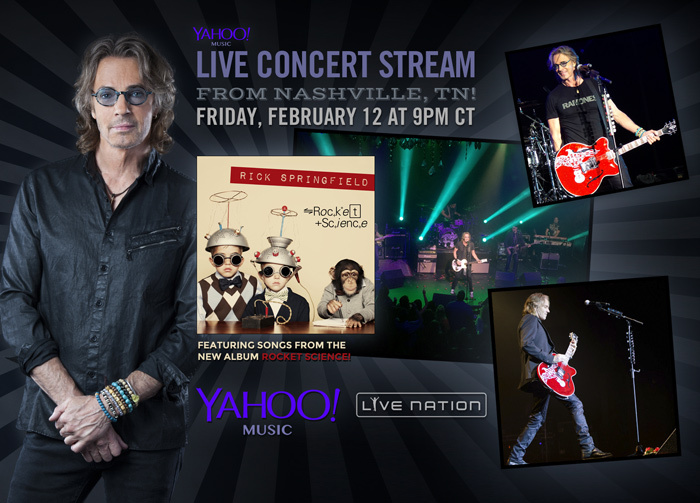 Mark your calendar as we’ll be streaming live from the Wildhorse in Nashville, TN on Friday, February 12th beginning at 9pm CT via Yahoo Music​! 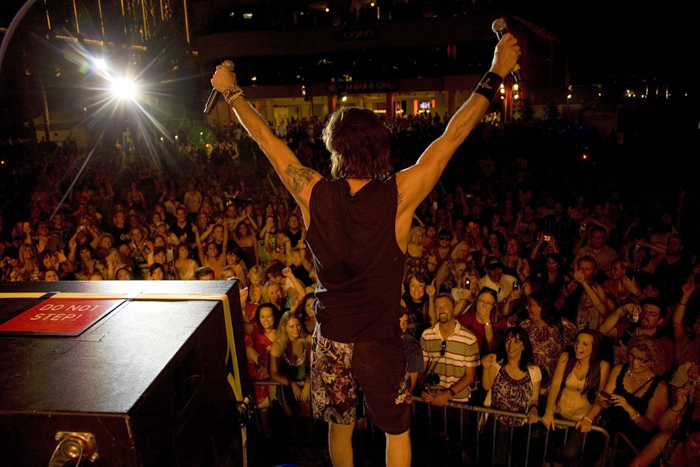 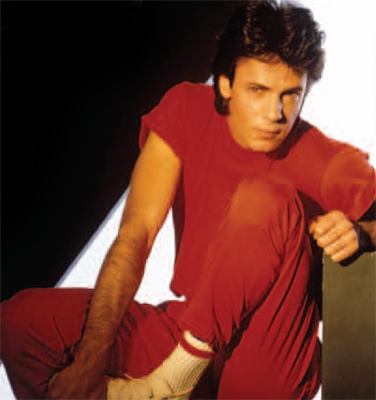 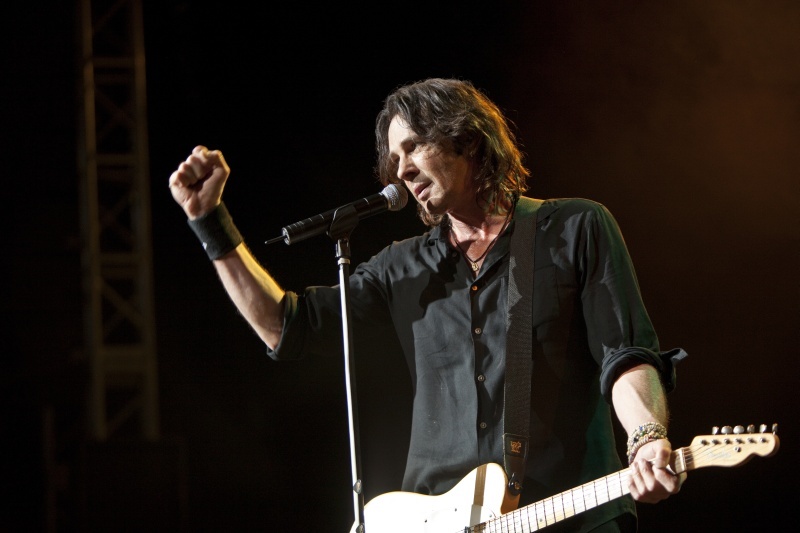 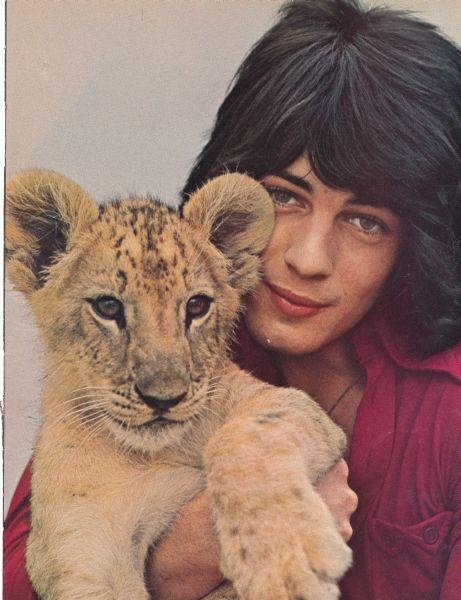 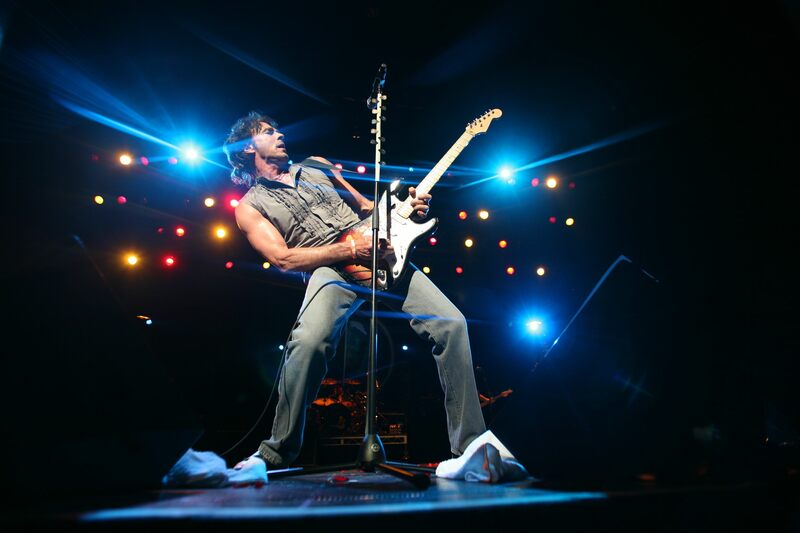 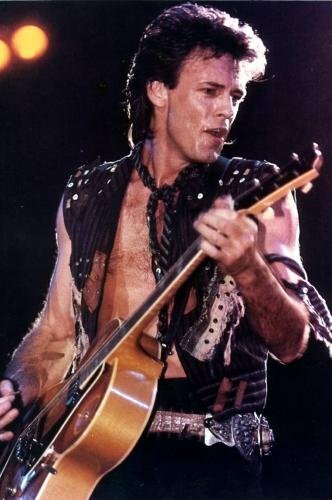 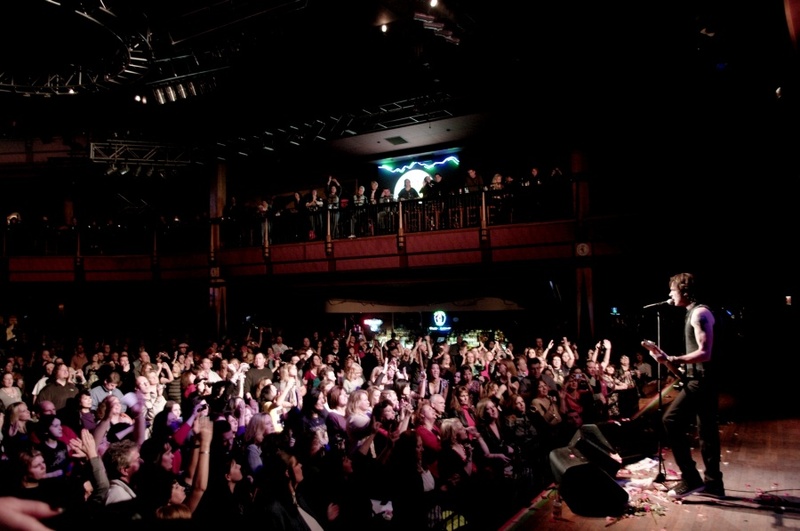 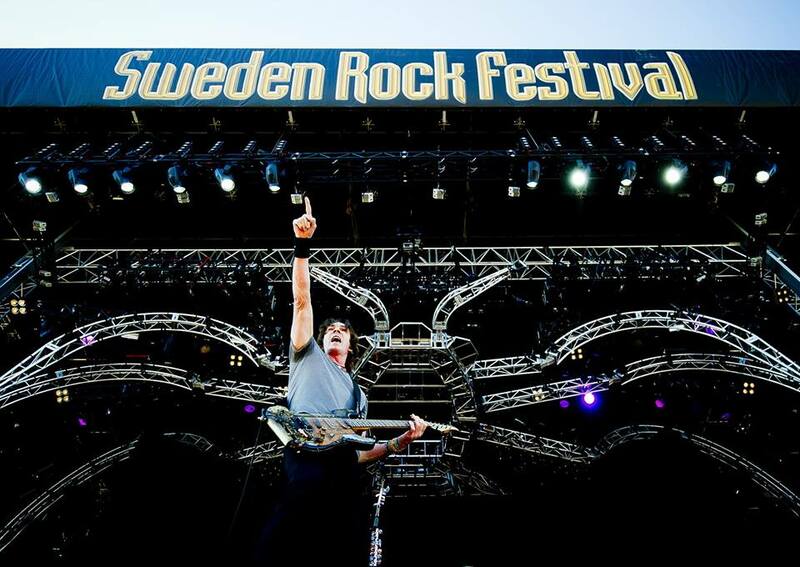 Catch Rick Springfield live in concert at: https://bit.ly/1KrzxjR or via the Yahoo app on mobile (iOS & Android) and connected devices (Apple TV, Roku, Xbox). 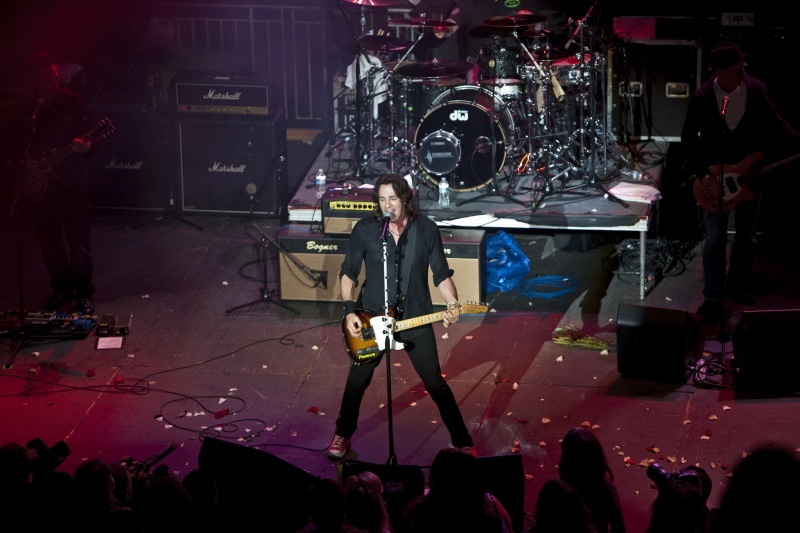 Rick will be performing select songs from his new album “Rocket Science” along with the smash hits and fan favorites!